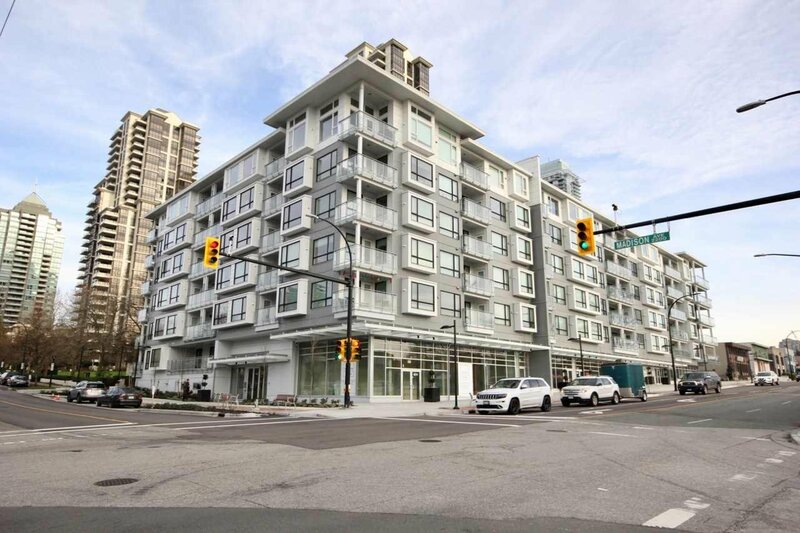 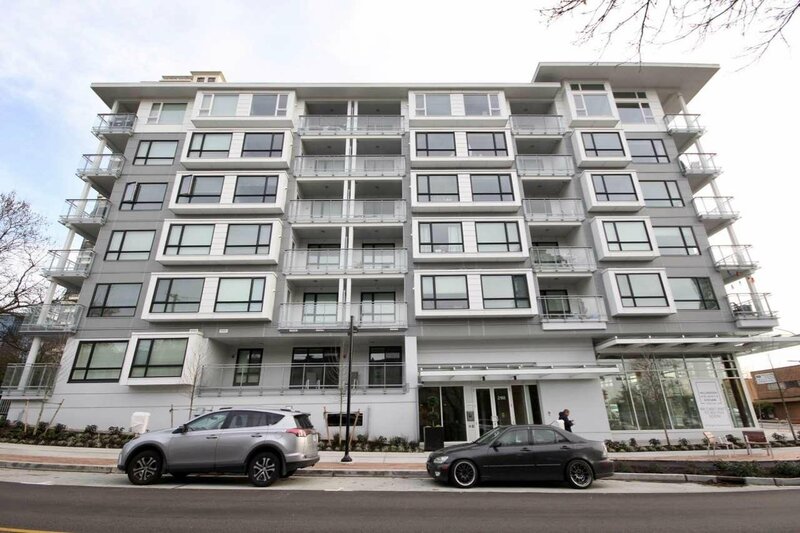 MADISON & DAWSON BY PORTE in the centrally located Brentwood neighbourhood! 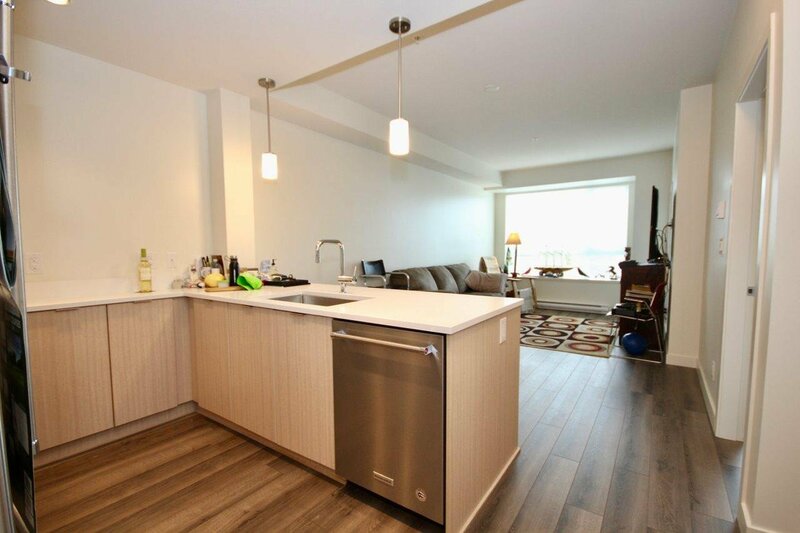 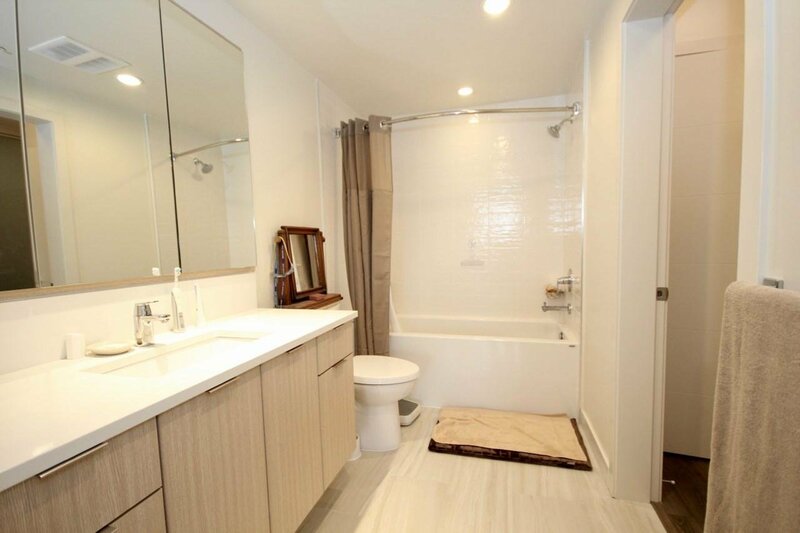 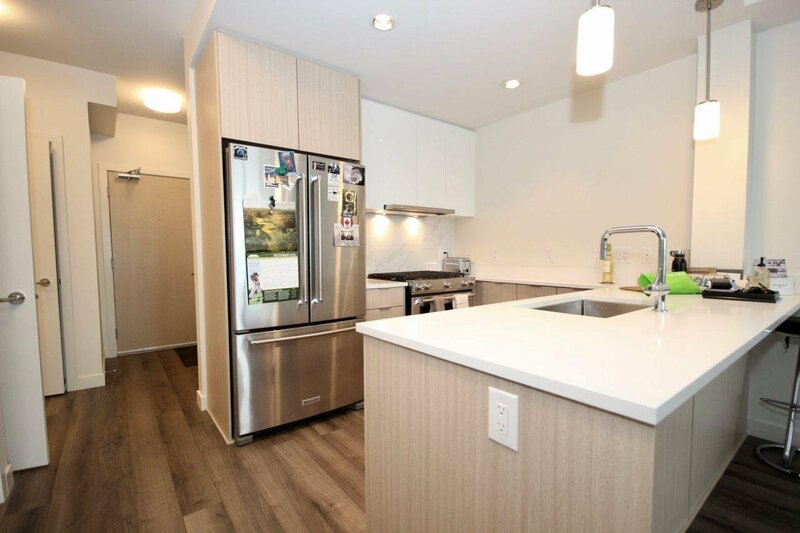 Fabulous 1 bedroom and Den condo features laminate flooring throughout unit, 9 ft. ceilings, Kitchenaid "Energy Star" appliance package, in suite laundry, quartz countertops Great open concept with a spacious balcony. 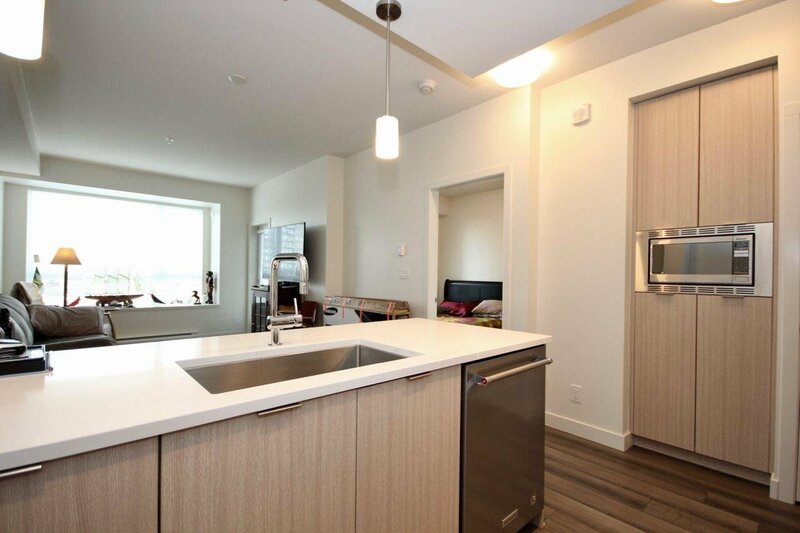 Conveniently located to Brentwood Mall, restaurants, grocery stores and easy access to skytrain. 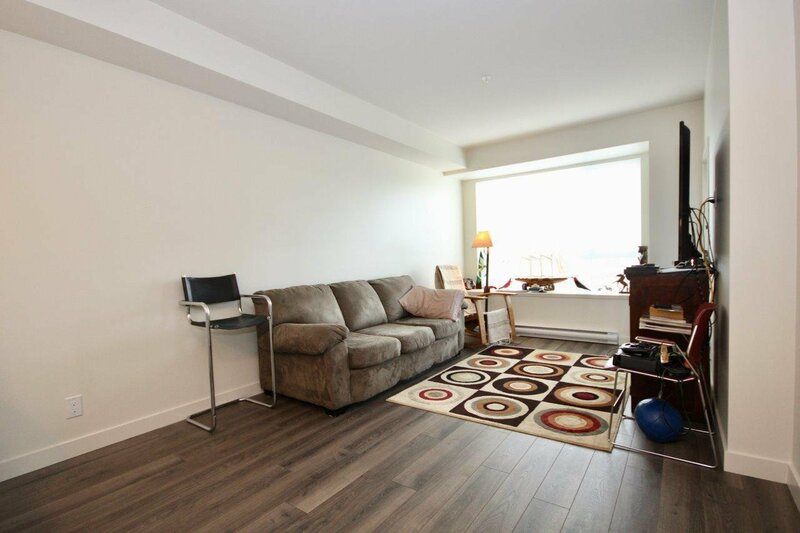 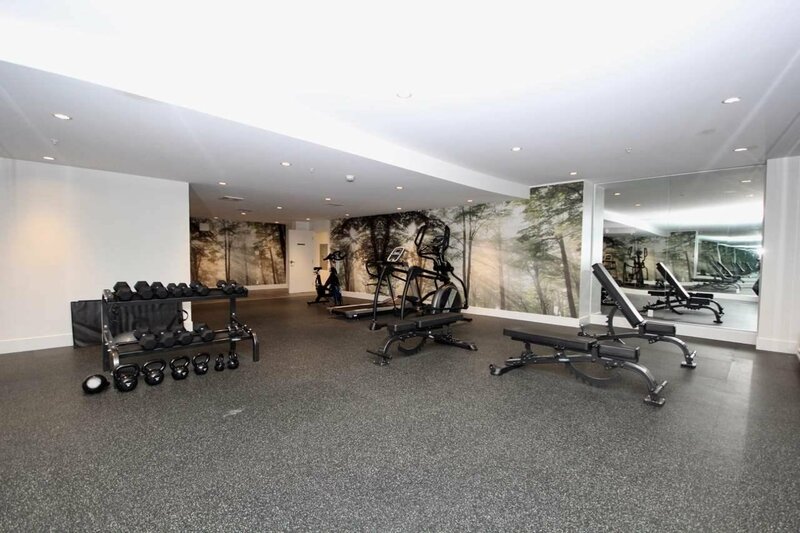 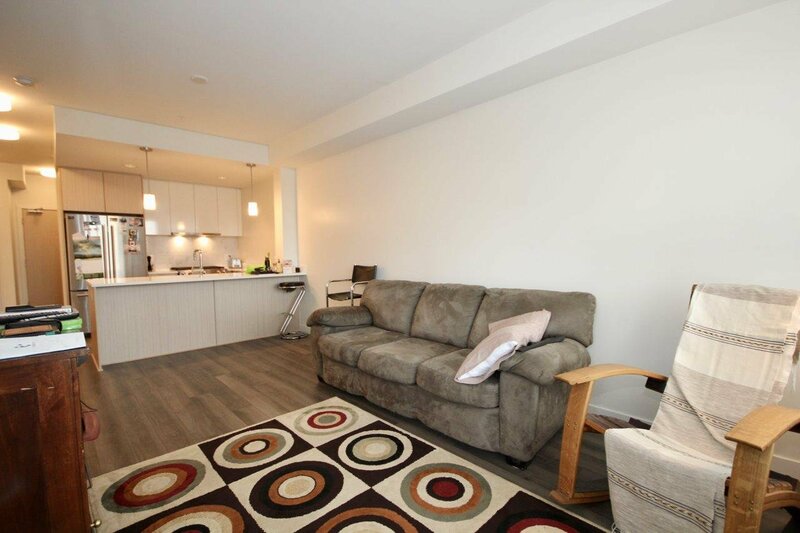 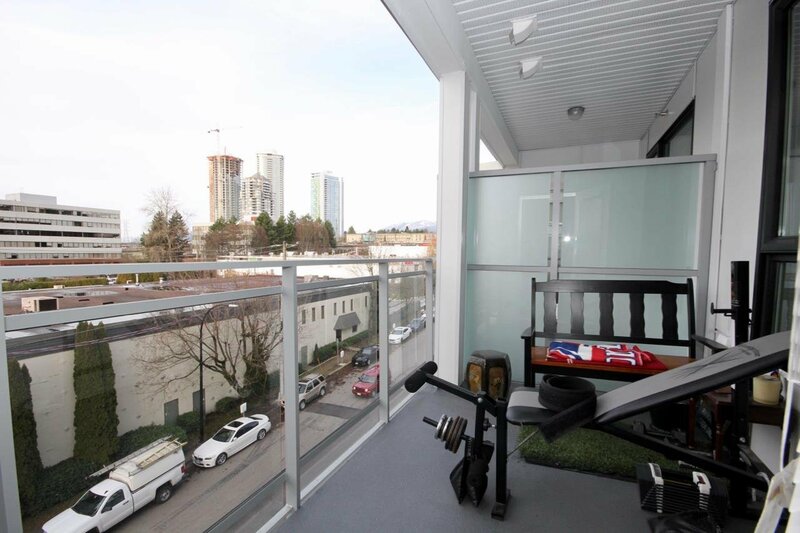 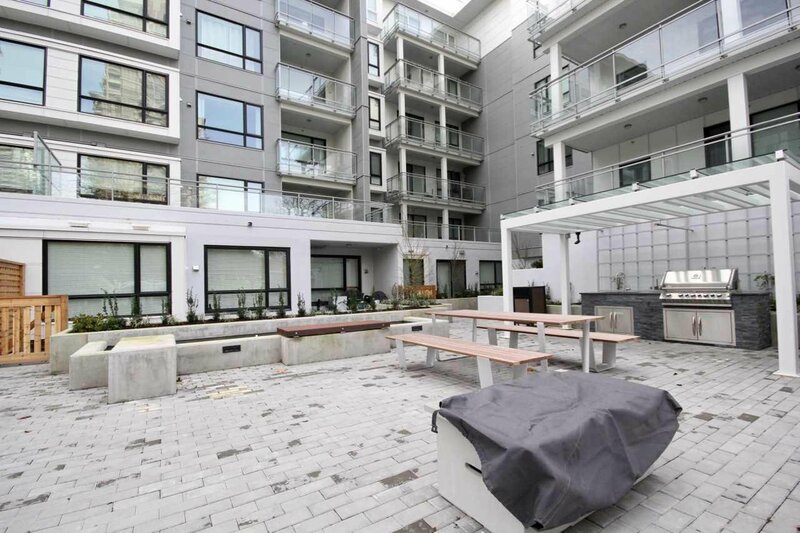 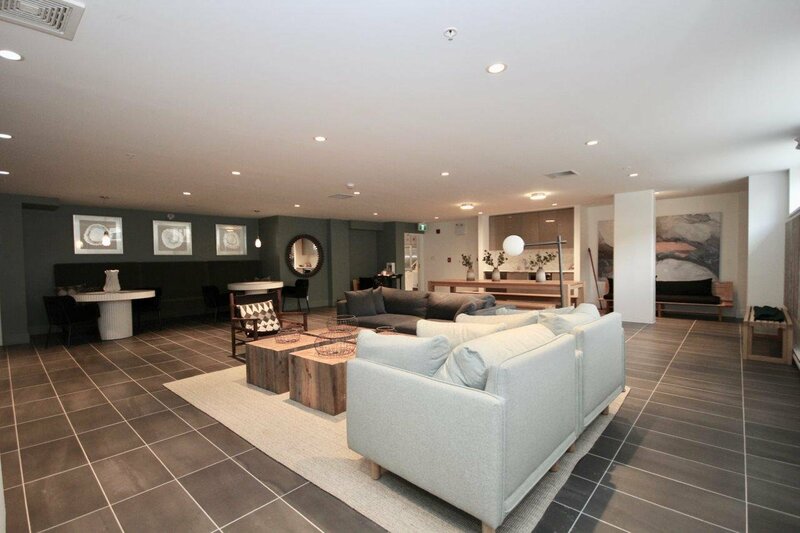 Building amenities include: fitness centre, garden terrace with BBQ, fire pit and guest suite. 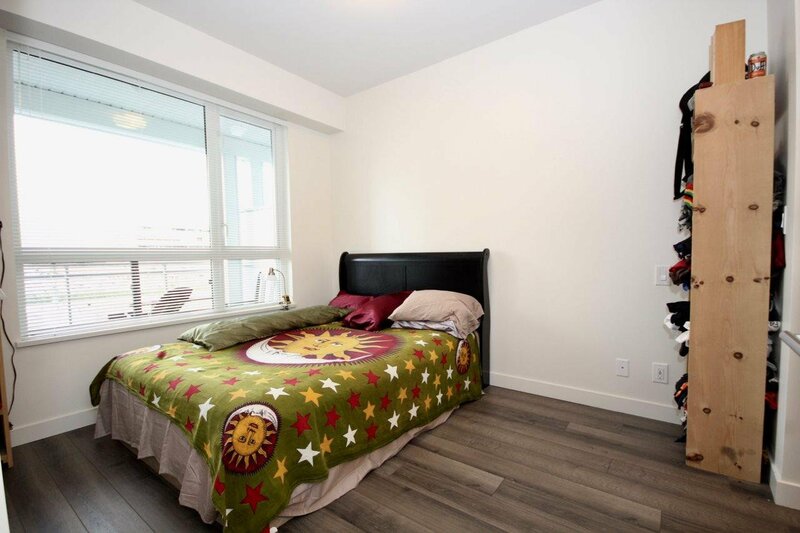 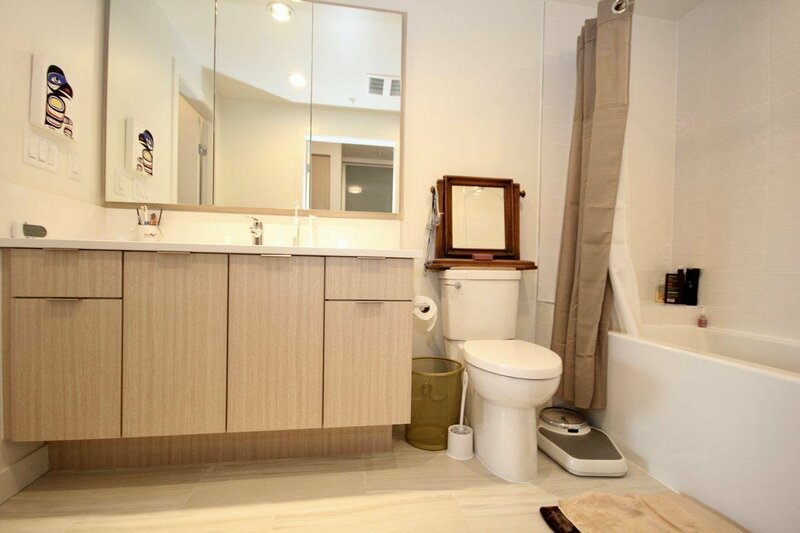 Unit comes with 1 parking stall and storage locker.